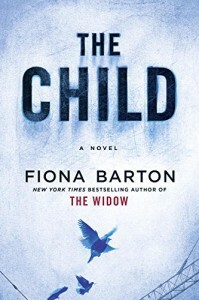 The Child by Fiona Barton is a story centered around the finding of an infant's remains. This is a very good story. 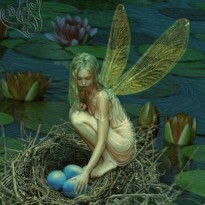 Full of twists and turns that I did not see coming. This book is very well written, and we hear the story unfold from several points of view. This would have been a five star read, but some of the characters seemed one in the same to me. I would have liked more character development. Overall, this is a four star read for me.